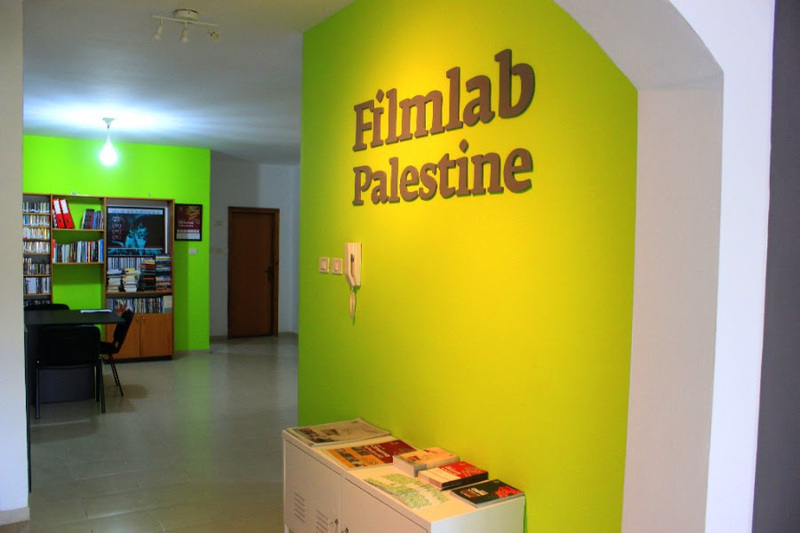 The FilmLab supports production by cultivating a strong network of filmmakers in Palestine, and providing competitive opportunities for seed-funding and coaching for filmmakers to produce film art. يهدف فيلم لاب: فلسطين إلى دعم الإنتاج من خلال تمكين شبكة قوية من صناع السينما في فلسطين، و توفير فرص تنافسية، تمويلية و تدريبية لصناع السينما لإنتاج أفلام فنية . و ضمن هذه الإطار و من أجل الإحياء و التشبيك بين العاملين في القطاع السينمائي ، يعمل فيلم لاب: فلسطين على بناء قاعدة بيانات تسهيل التواصل و التشبيك بين العاملية في القطاع السينمائي . With a strong presence in the film industry in Palestine we supported several Palestinian films productions who claimed national and international attention in different film festival. التقارير حول سارة وسليم، روائي طويل، اخراج مؤيد عليان. الأنبوب، روائي قصير، اخراج سامي زعرور. وجهة نظر أخرى، روائي قصير، اخراج بلال خطيب. 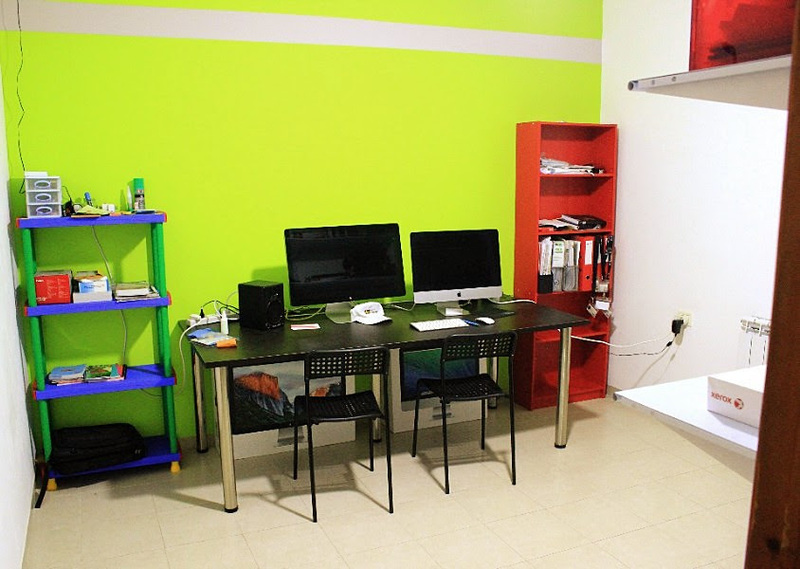 To know how you can benefit from Filmlab provided space, please click here. 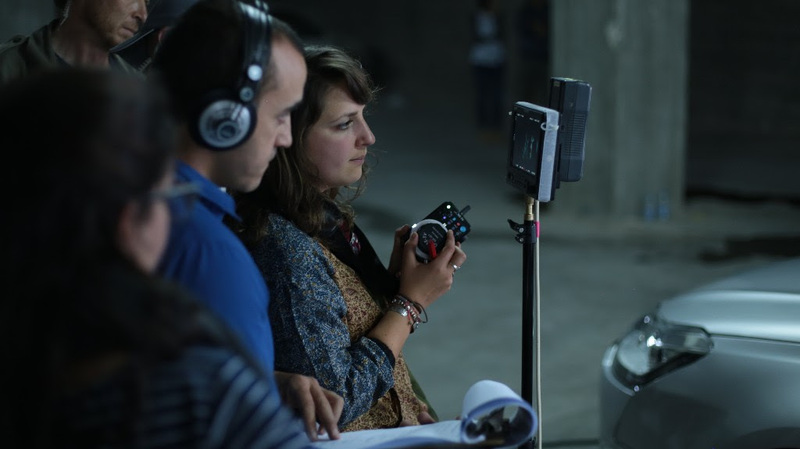 FilmLab develops filmmakers capacities by connecting them with international professionals and support them by providing long-term capacity building programs, in addition to facilitating international co-production opportunities. يطور فيلم لاب:فلسطين قدرات صناع الأفلام من خلال تشبيكهم مع مهنيين دوليين ودعمهم من خلال توفير برامج بناء القدرات طويلة الأمد، بالإضافة إلى تسهيل فرص الإنتاج المشترك مع جهات و مؤسسات دولية . 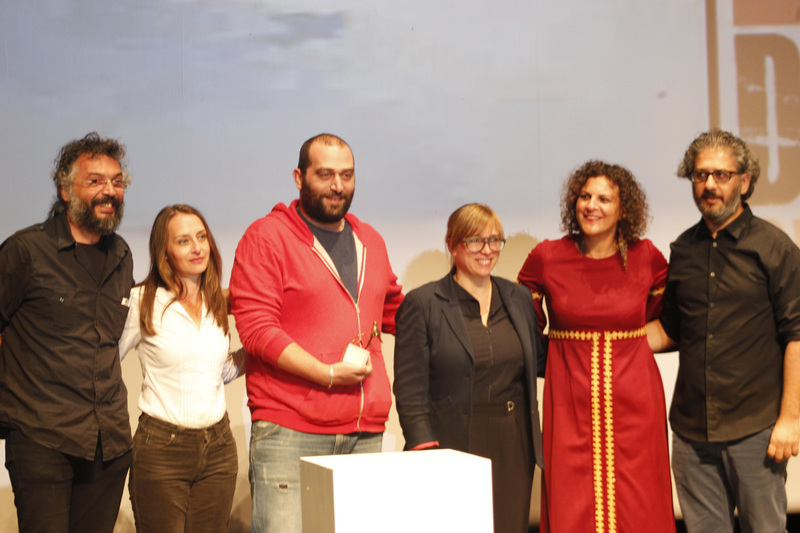 Filmlab: Palestine in cooperation with Copenhagen International Documentary Film Festival and in the support of International Media Support provided an opportunity for Palestinian filmmaker to be part of DOX: ACADEMY 2017. DOX:ACADEMY is a cross-disciplinary programme of activities – film screenings, master classes, workshops, project presentations, social events, and much more – especially designed for students. The ACADEMY PROJECT LAB which was held in March 2017 is designed for students with film projects in either development, production or post production phase. Participants of the Project Lab will have the opportunity to show their projects and they will get inspiration and feedback from professionals. To see our latest calls and announcements please click here. stablished in 2009, Ramallah Doc is an opportunity for Palestinian documentary filmmakers to build their capacities, develop new ideas and pitch them to a forum of international film producers and TV representatives that included in the past years: Ina Fichman (Intuitives Films), Irit Neidhardt (Mec Films), Aaqil Ahmed (BBC UK), Ann Julienne (France Télévisions), and Philippe Muller (Arte) among many others. 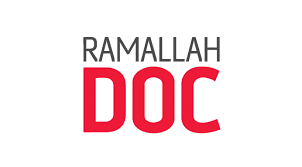 In addition to the awarded prizes, Ramallah Doc has so far succeeded in matching several Palestinian filmmakers with international commissioning editors and production companies to develop their film projects, in addition to assisting many Palestinian directors secure pre-buy deals and post-production grants. This program aims to empower children along with youth to create channels of communication and self-expression through cinema. It also aims to introduce cinema to youth and children. This project falls under the fourth pillar of FilmLab’s programs and mandate outreaching to children and youth (under 18). 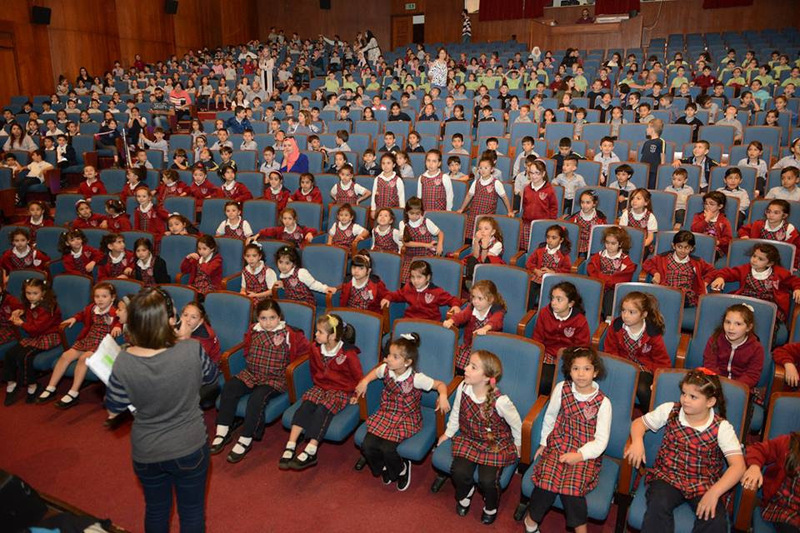 The program has two main activities; organizing regular screening for children that involves an engage dialogue with them about the films with a qualified facilitator. The second activity offers long-term workshops in storytelling, filming and editing, through filmmaking with IPad workshops. يهدف هذا المشروع الى تعزيز الوعي السينمائي للأطفال الفلسطينيين، واعطائهم الطرق و الاساليب لسرد روايتهم الخاصه والتعبير عن ذاتهم وهمومهم بالاضافه الى تنمية قدراتهم على قراءة الافلام او الصور التي يستقبلونها ان كانت من خلال التلفاز او من اي مصادر اخرى، وذلك من خلال تعريضهم الى مجموعه من الافلام المنتجة خصيصا للفئات العمريه التي يعمل عليها المشروع وفتح نقاش معهم حول الفيلم المقدم من حيث المحتوى و المسج المقدمه من خلال الفيلم، بالاضافة الى كيفية سرد روايتهم بطريقة مشابهه مما هم تعرضو له و هذا مما يتيح لهم الفرصه للتعرف على عدة طرق لسرد الرواية وايضا لتنمية خيالهم . هذا المشروع يقدم مقاربة مختلفة للنشاطات السينمائية للأطفال، ويوتشمل تلك النشاطات:- عروض أفلام، برمجة وتنفيذ سلسلة عروض أفلام، لمجموعتين عمريتين، ما بين 6 – ١٠ سنوات، و ١٠ –١٦ سنة، تنفذ بالتعاون مع المؤسسات الشريكة، وتشمل عروض مخصصة لأقسام الأطفال في المستشفيات. ومن خلال تلك العروض سنعمل مع المهنيين المشرفين الذين يتعاملون مباشرة مع الأطفال على كيفية إنشاء حوار إيجابي معهم حول الأفلام. ورش عمل للأطفال لصناعة أفلام باستخادم الآي-باد (IPad) ، للفئة العمرية من ١٠ - ١٦ سنه، يقوم المدربين الحاصلين على التدريب بتنفيذ مجموعة من ورش العمل لصناعة الأفلام باستخادم الآي-باد (IPad) مع الأطفال، خلالها يخرج الأطفال بفكرة فيلم وينفذوها لينتج عن كل مجموعة أطفال فيلم صغير من إنتاجهم يقدمون من خلاله فكرتهم و ليتمكنو من التعبير عن انفسهم بهذا العمل و ايضا لتحفيز الاخرين من نفس الفئة العمريه لسرد روايتهم الشخصية و الجماعيه باستخادم الآي-باد. نطم فيلم لاب: فلسطين بالتعاون مع ورشة أرهوس للأفلام – الدنمارك مخيم إنتاج جمع 6 صناع أفلام فلسطينين و 6 صناع أفلام دينماركين بهدف إنتاج 6 أفلام. 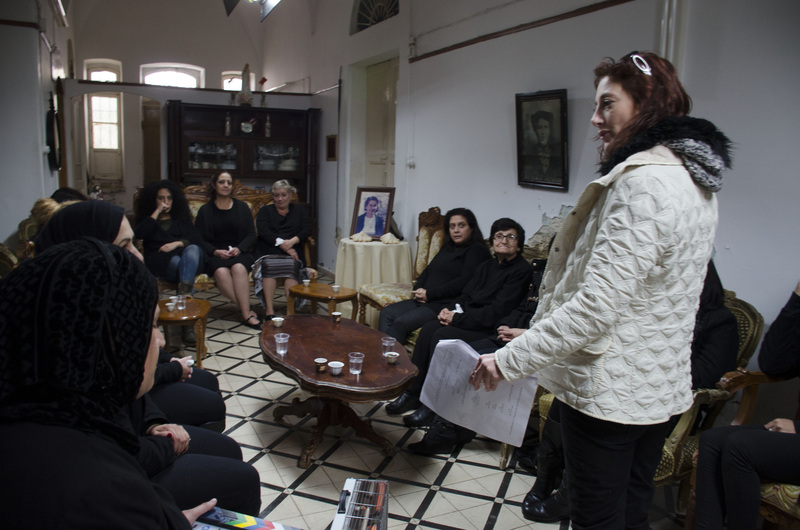 Empowering Storytellers is a film production camp for 6 directors, and 6 producers from Denmark and Palestine. 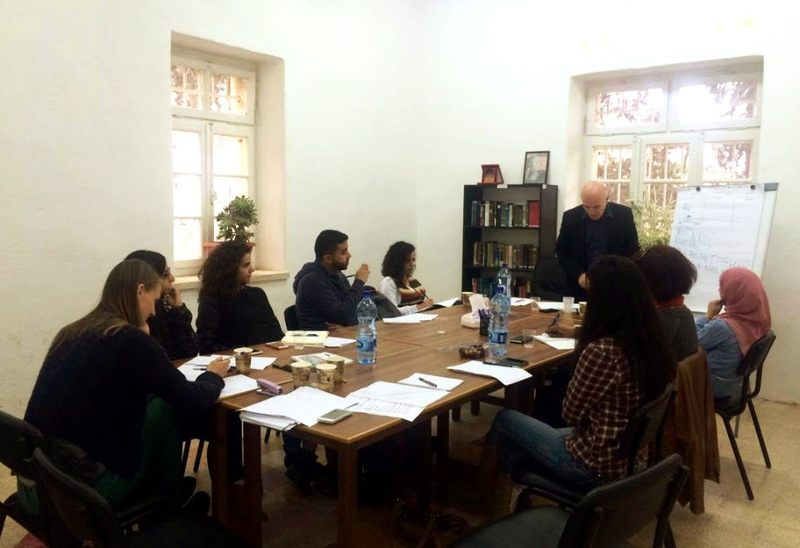 The purpose of the camp is to create possibilities for Danish and Palestinian filmmakers to develop cooperation and Palestinian stories. 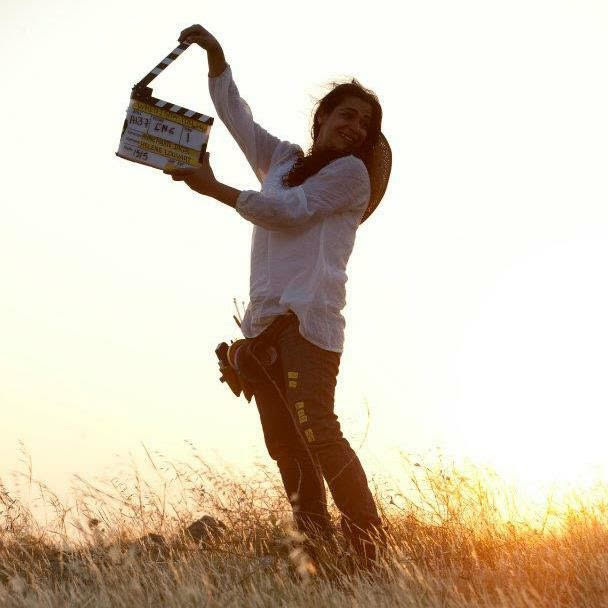 FilmLab nominated director Rama Meri for Artist In Residence Program in Cooperation with Medien Board, a cooperation which was launched between Filmlab: Palestine and Medienboard in Autumn 2016. 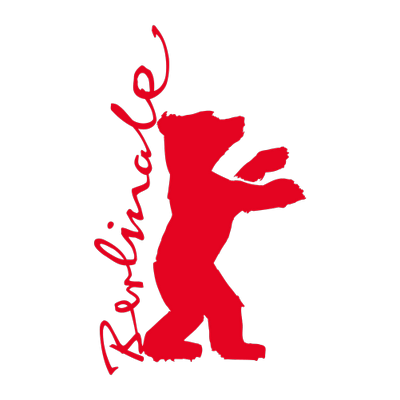 The filmmaker residency included preparing a feature film in Berlin, while exchanging experiences with international producers and filmmakers. رشح فيلم لاب المخرجة راما مرعي لبرنامج الإقامة الفنية في برلين، وهو برنامج ينطلق ضمن اتفاقية تعاون بين مؤسسة “فيلم لاب فلسطين” وصندوق “ميديانبورد” الالماني والتي تمنح الإقامات الفنية لصانعي وصانعات أفلام فلسطينيين محترفين الفرصة للإقامة في مدينة برلين لمدة 3 أشهر والتي تهدف الى تطوير مهاراتهم واعطائهم فرصة التعلم عن مهنة صناعة الأفلام في ألمانيا، بالاضافة إلى لقاء منتجين ومهنيين اجانب من نفس المجال. Production of " The Chair"
After the Script Writing Workshop, the participants pitched their scenarios in front of a Jury in order to choose a scenario for production, the scenario of " The Chair" by Rasha Sansour was chosen. Filmlab in partnership with the British Council, and in cooperation with the Sheffield Documentary Film Festival nominated three Palestinian documentary filmmakers who participated in the Sheffield Documentary Film Festival, June 2017, FilmLab organized this participation for the three Palestinian filmmakers, providing them with an opportunity to network with film professionals from the UK and the rest of the world, learn about the common film production marker, and watch the latest international documentaries. فيلم لاب: فلسطين بالشراكة مع مهرجان شيفيلد للأفلام الوثائقية وبدعم من المجلس الثقافي البريطاني رشحوا 3 صنّاع أفلام فلسطينيين ممن يعملون حاليا على مشاريع أفلام وثائقية لتقديم طلباتهم للمشاركة في سوق الإنتاج المشترك ضمن مهرجان شيفيلد للأفلام في المملكة المتحدة 2017. للسنة الثانية على التوالي يتعاون فيلم لاب مع مهرجان شيفيلد للأفلام الوثائقية لإختيار ثلاثة صانعين أفلام وثائقية من فلسطين، ممن يعملون على مشاريع أفلام وثائقية في مراحل إنتاجية مختلفة. واللذين سيحظون بفرصة للتشبيك مع محترفي عالم السينما من المملكة المتحدة ومن أنحاء العام، التعرف على سوق الإنتاج المشترك، مشاهدة أحدث الأفلام الوثائقية في العالم والتعرف على مهرجان شيفيلد. Two Palestinian filmmakers participated in Sarajevo Film Festival, nominated by FilmLab to participate with their projects in the Festival. Filmlab: Palestine and Torinofilmlab agreement, to create the FLP-TFL prize for Palestinian producers to participate in the 10th and 11th editions of the TFL Meeting Event, a Palestinian producer participated as a decision-maker during the event, and attend the pitches of projects that have been developed in Torinofilmlab during the year. Days Of Cinema, 4th edition, we screened 77 Palestinian and international films, 5000 people attended the screenings, including 2000 kids attending the kids’ screenings, a short narrative and a feature-length documentary films were granted the Sunbird Award now in its second edition, 21 international industry guests attended days of cinema among them filmmakers who had the chance to present their films. FilmLab tried to host Arab guests from the industry, but unfortunately Israeli authorities did not grant them permissions in time. 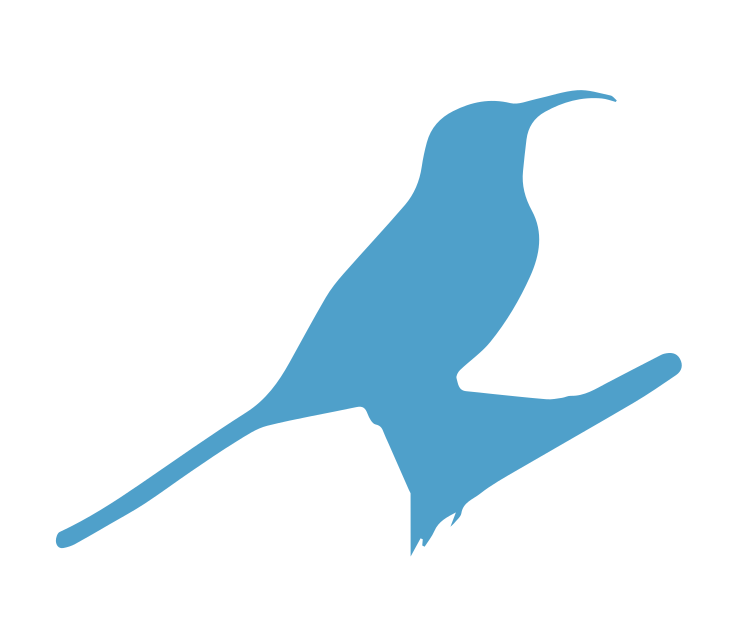 - Establishing Sunbird Production Award, a cooperation of Filmlab: Palestine, Aarhus Film workshop and MAD Solutions, in its first edition and during Days Of Cinema Festival, 10 short film projects were eligible for this award. 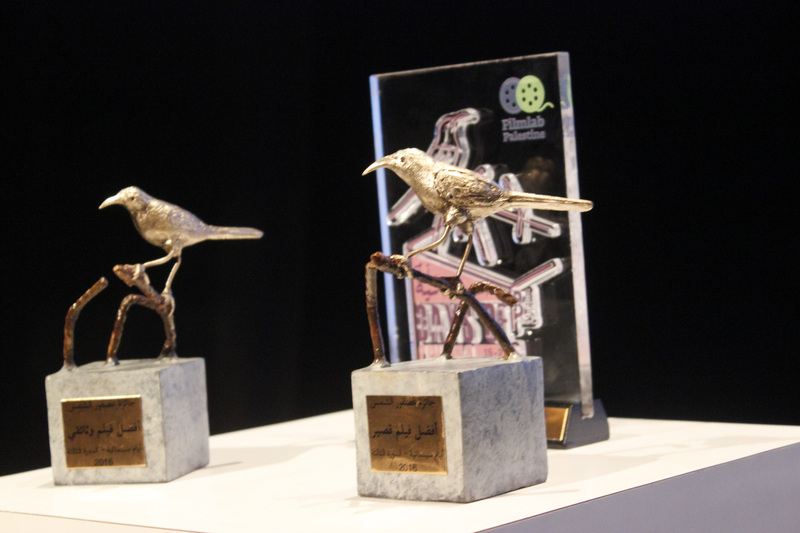 - Three international Sunbird Award juries announced the winners of the 3 Sunbird Award competitions during the closing ceremony. - Palestine Film Meetings (PFM), launched under the umbrella of Days of Cinema Festival, PFM is a networking platform for Palestinian and international film professionals, by holding meetings for students or filmmakers where they present their projects or career goals to top industry professionals attending Days of Cinema, it is also an opportunity for international film producers, festival programmers, and distributors to meet with Palestinian filmmakers and talents. This first edition also held 8 PFM Talks, all open to the public, with film professionals.